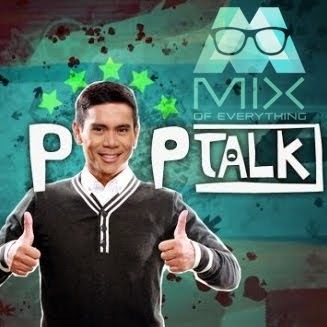 "Musikat Jam" at Resorts World Manila - Hello! Welcome to my blog! Here's another event from Resorts World Manila that showcased local Filipino Artists at its best! They are now celebrating "Musikat Jam" as part of their Epic Summer 2013, bringing the country's top performers from different genres. Music lovers will surely enjoy great musical performances from topnotch musical acts as it celebrates the week-long "Musikat Kam". Truly, you won't need to look far for world-class performances, because all of it is already at Resorts World Manila. Catch the country’s finest theatre icons including Menchu Lauchengco-Yulo, Audie Gemora, Pinky Marquez, Cris Villonco, Gina Respall, Sheila Valderrama-Martinez, Bo Cerrudo, Jon Joven, Tanya Manalang, and Michael Willams as they perform all-time Broadway favorites at the state-of-the-art Newport Performing Arts Theatre. Witness local Jazz artists Bituin Escalante, Arthur Manuntag, Lynn Sherman, and Mel Villena light up the stage as they perform with the AMP Big Band and the Resorts World Manila Dancers at Taps, located inside the exclusive Genting Club. On June 5, “Best Of Opera”. Witness world-class leads Noel Azcona, Adam Diegel, Arthur Espiritu, Andrew Fernando, Maria Rachelle Gerodias, Margarita Gomez-Giannelli, Cammille Lopez-Molina, Mako Nishimoto, Victoria Wefer, and Magdalena Wor converge and leave audiences in awe. Together with the ABS-CBN Philharmonic Orchestra under the baton of Maestro Gerard Salonga with Viva Voce, Nonon Baang and Fame Flores, the ensemble will captivate the Newport Performing Arts Theatre with gripping notes and their stunning vocal prowess. On June 6, “One More Time”. Spend the night with the one and only Asia’s Nightingale, Ms. Lani Misalucha and be moved by her lovely voice and engaging charisma at the award-winning Newport Performing Arts Theatre. On June 7,“Rock with Bamboo”. Fans can catch Bamboo Mañalac’s unique and mesmerizing rock act up close and personal as he steps on-stage at the Newport Performing Arts Theatre with opening act Draybers Band. On June 8, “Come Back to You” concert series. The festival of musical delights will be capped off by Malaysian chart-topping singer-songwriter Eric Moo as he brings his world-class act to Manila. Fans can expect to be crooned by his soulful renditions of award-winning popular hits at the Newport Performing Arts Theatre. 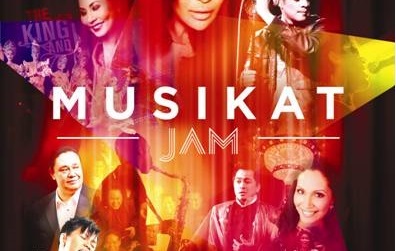 The country’s premier destination for tourism and entertainment continues to bring only the best through this showcase of different musical genres as the Musikat Jam concert series happens all week long only at Resorts World Manila. 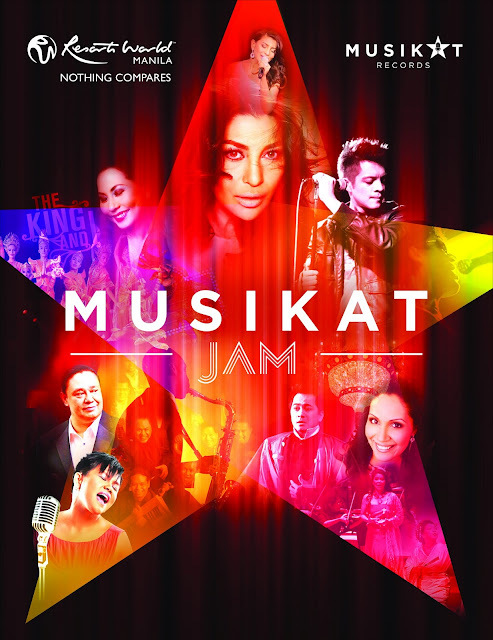 To know more about the acts included in the Musikat Jam, visit www.rwmanila.com or call Tourist/Visitor Hotline at (02) 908-8833.